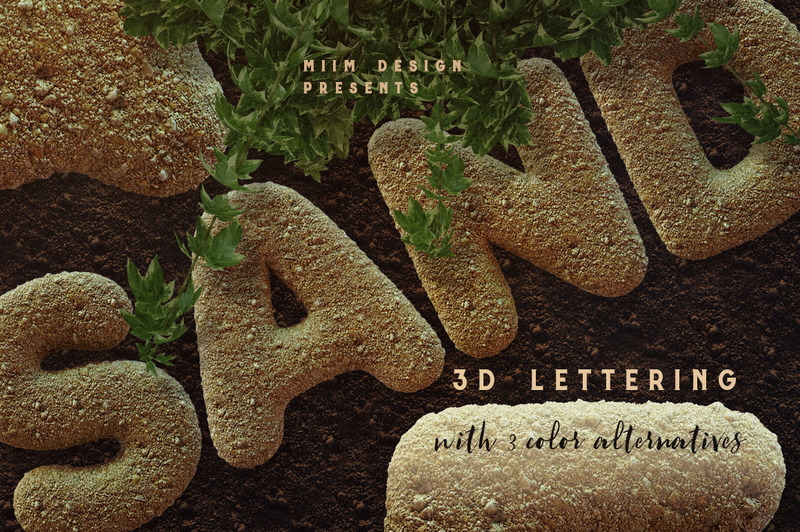 3D Lettering Mega Bundle 7 Nature - Dealjumbo.com — Discounted design bundles with extended license! 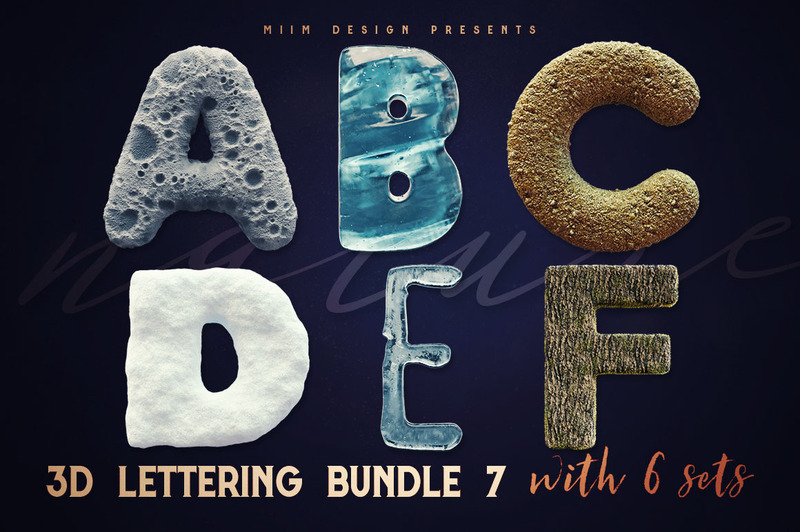 3D Lettering Mega Bundle 7 Nature - Dealjumbo.com — Discounted design bundles with extended license! 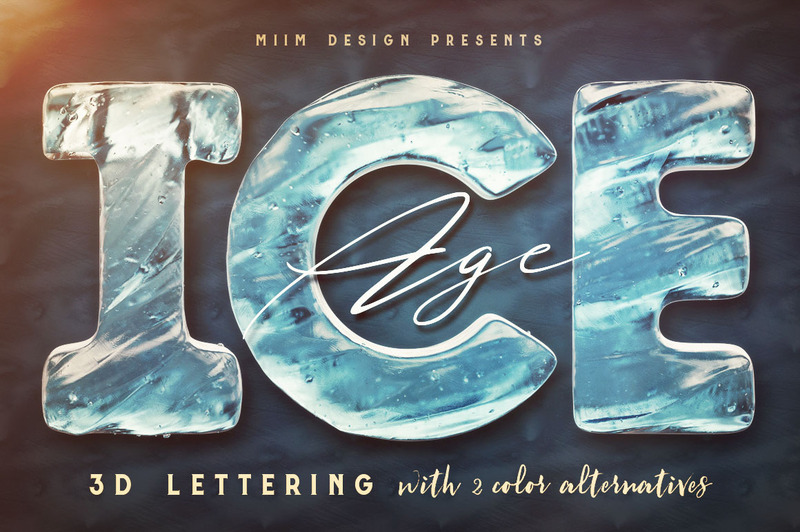 Whether you want to create original print design or just add something new and fresh to your typography collection, this bundle from MIIM Design can adhere to all your needs. 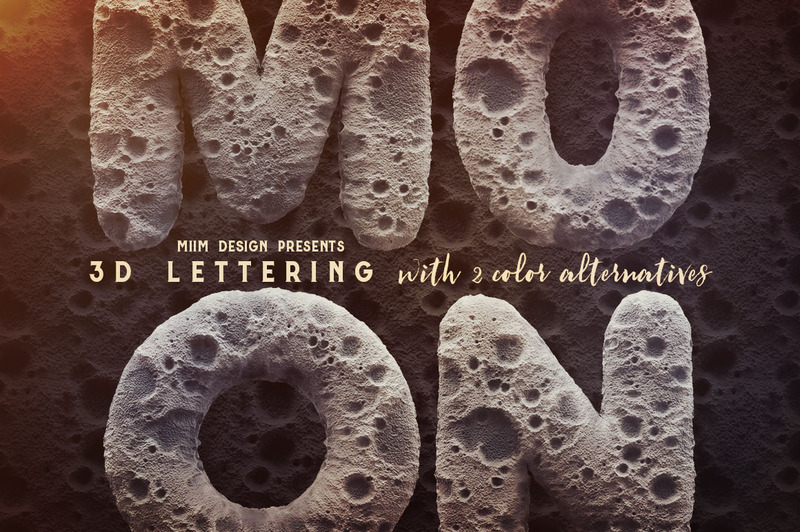 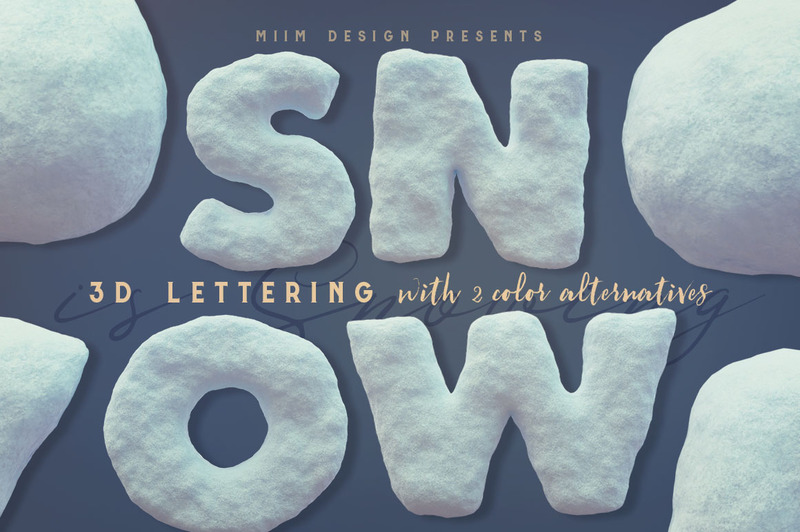 You’ll find here realistic snow, ice, grunge ice, sand, rock & moon surface letterings. 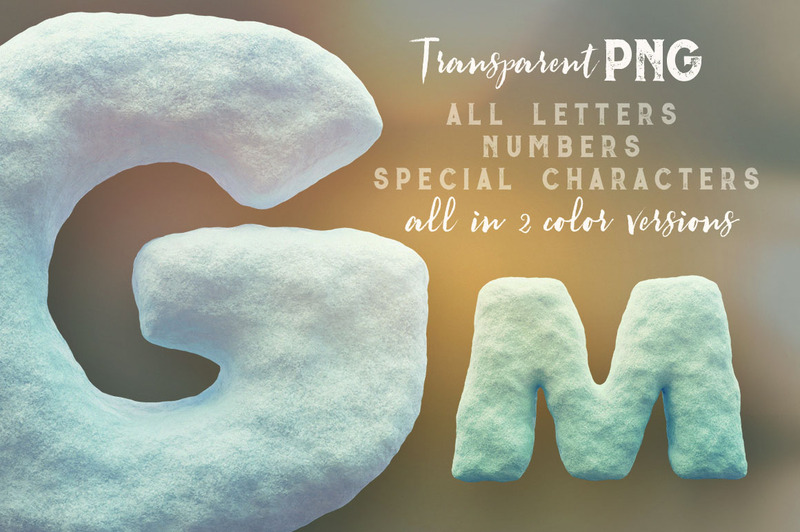 Just check all previews and you’ll love these unique graphics ;) Download similar 3D lettering set for FREE with extended license here! 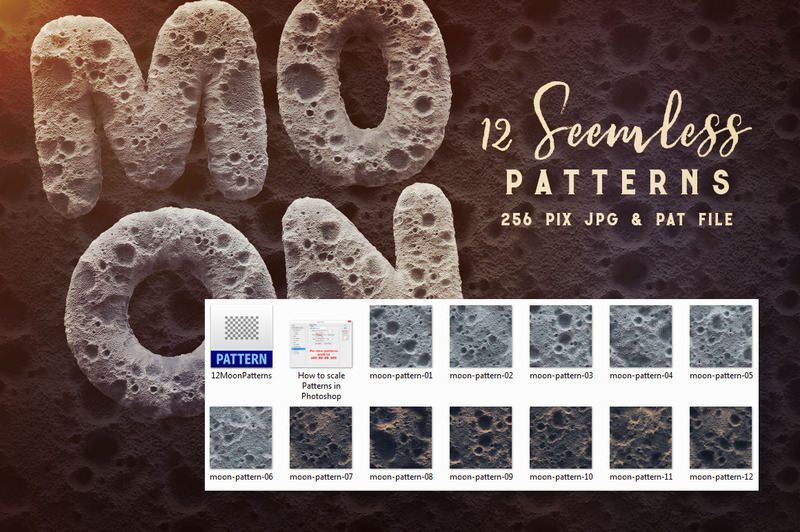 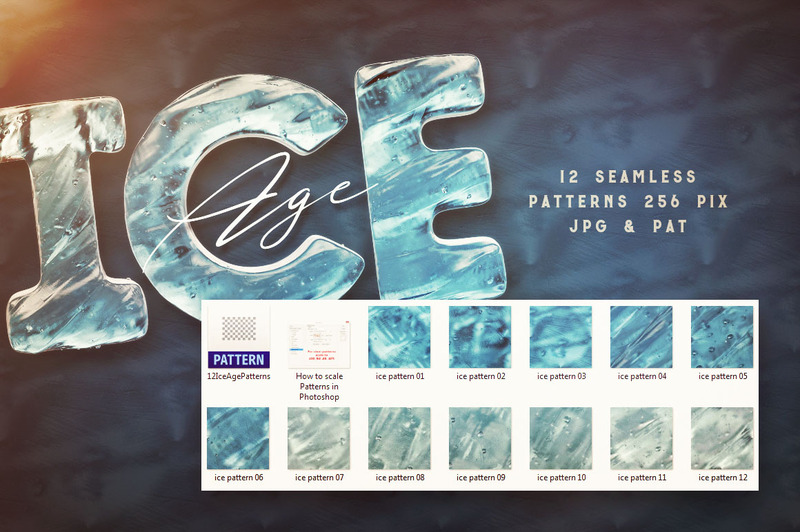 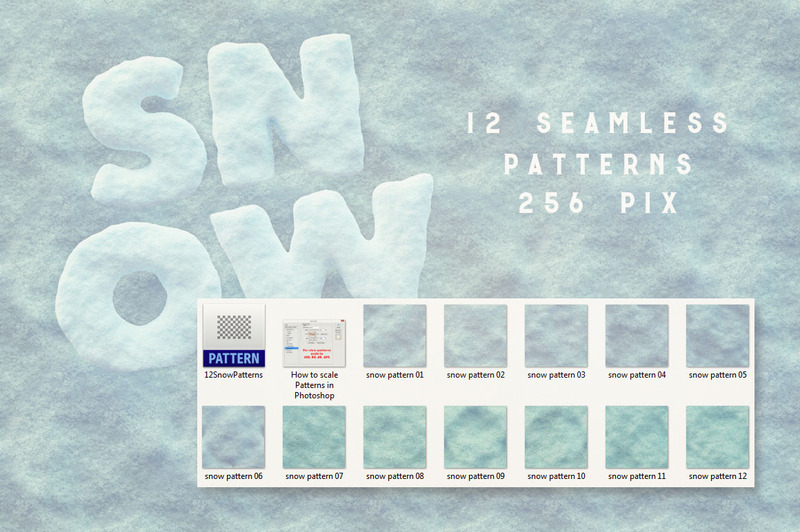 12 seamless patterns are included in 5 sets! 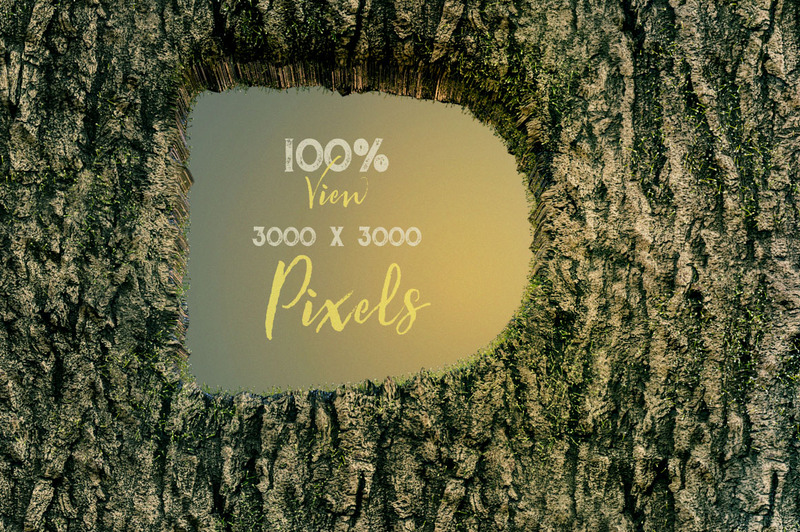 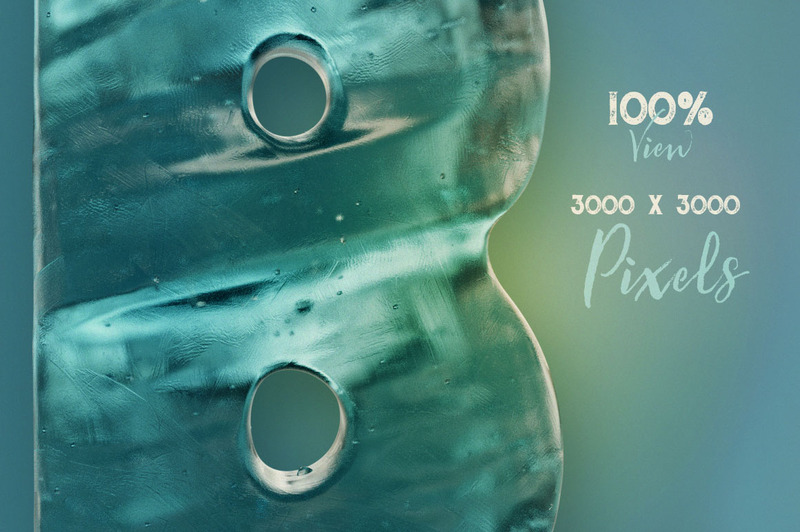 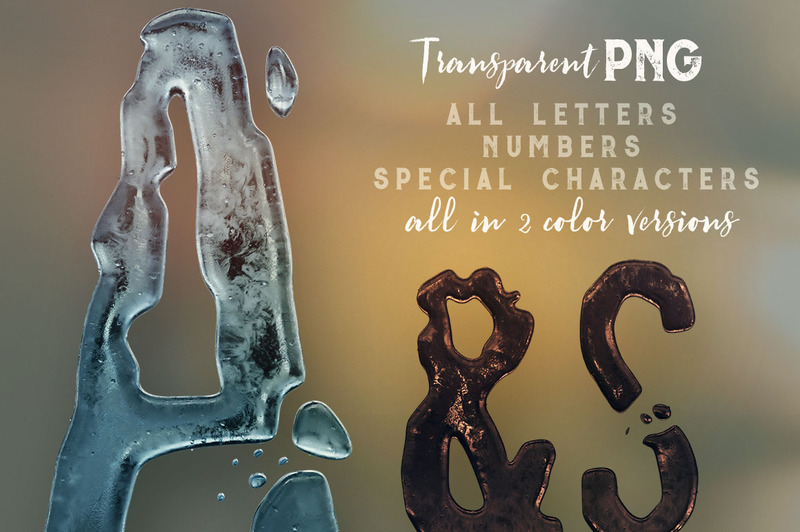 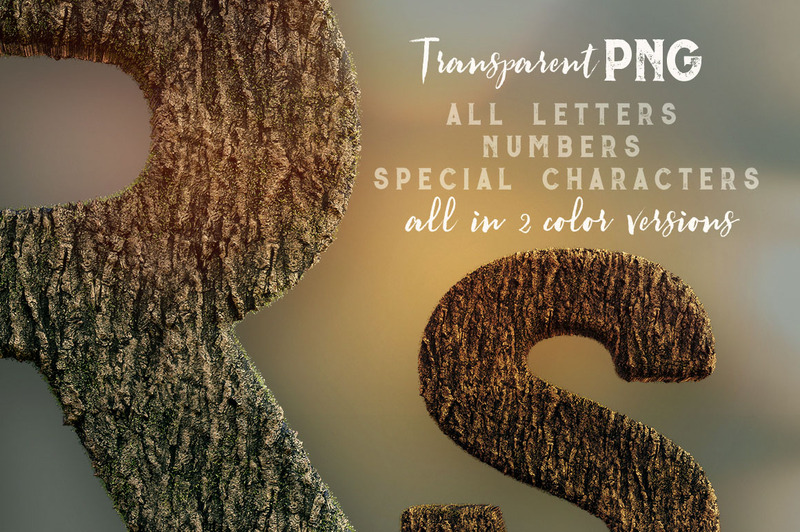 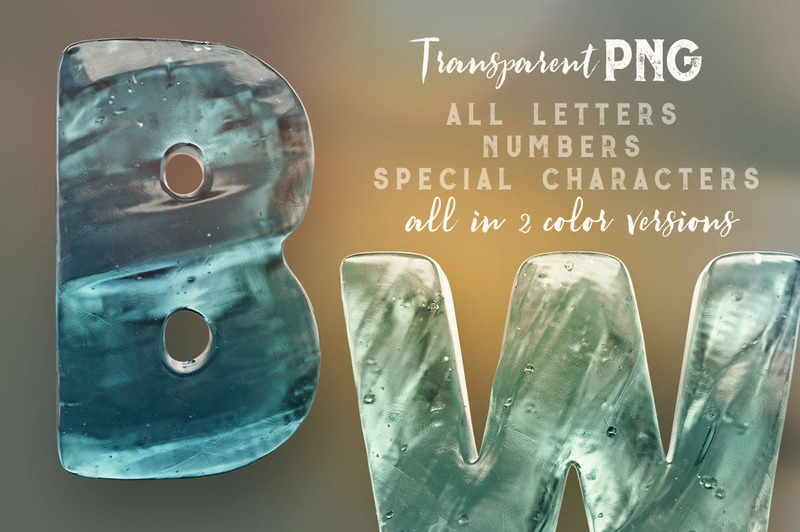 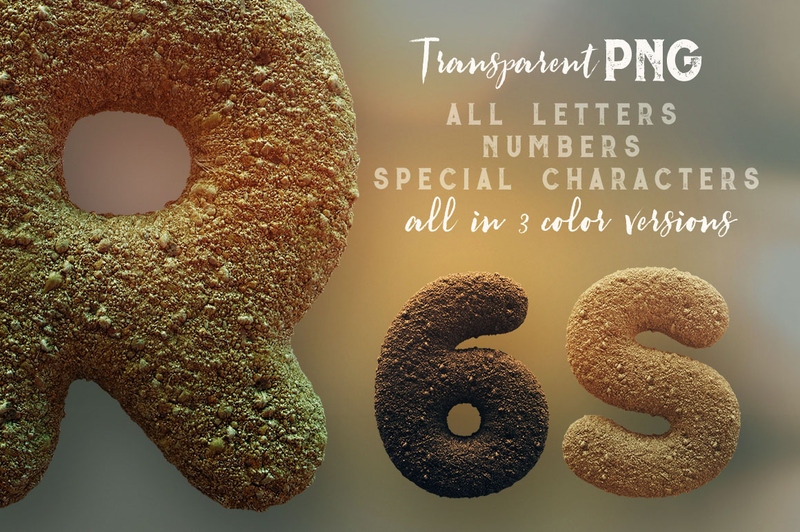 6 Amazing 3D style transparent PNG lettering sets! 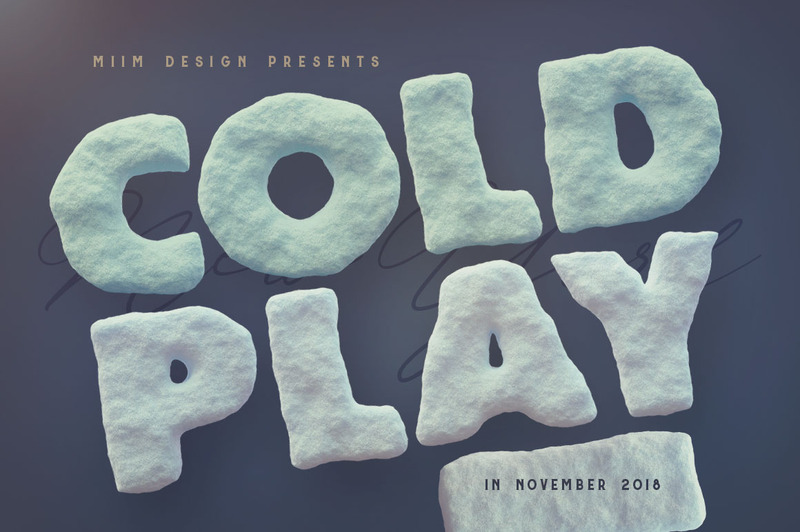 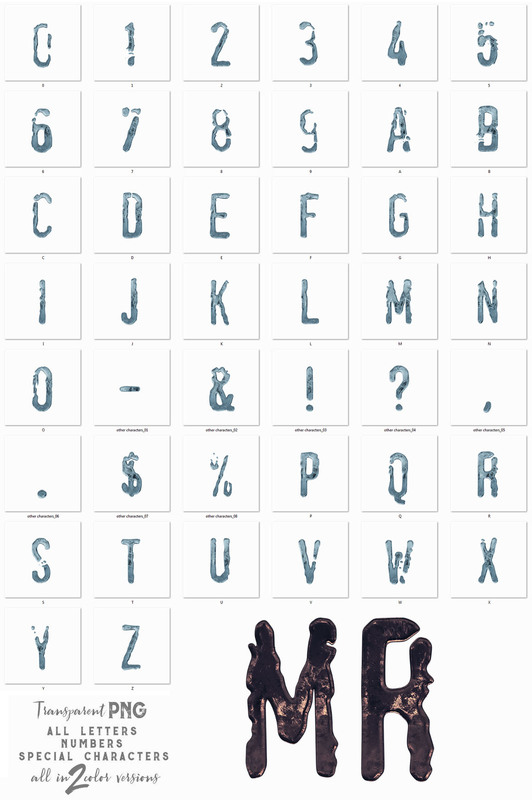 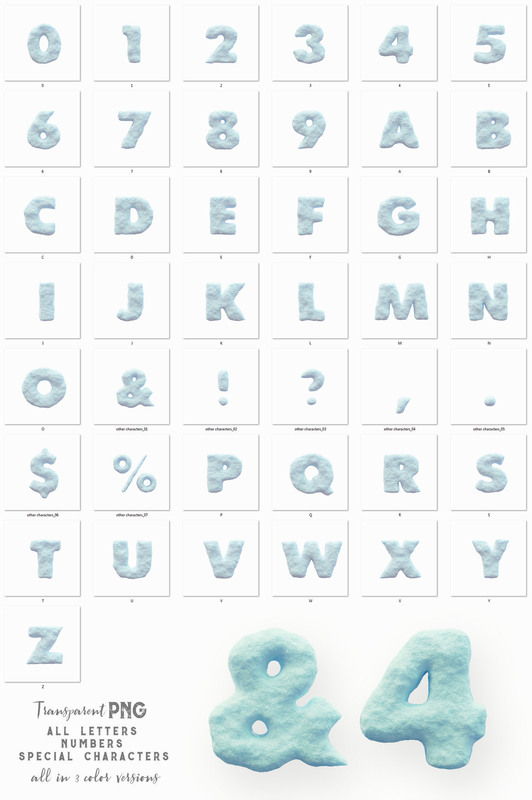 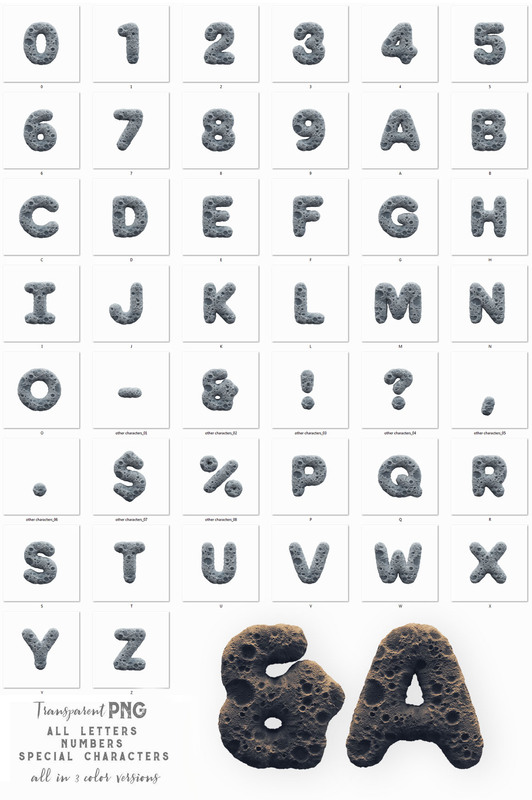 Hi-res & realistic 3D snow or winter style lettering renders (3000×3000 – but letter size is little bit smaller). 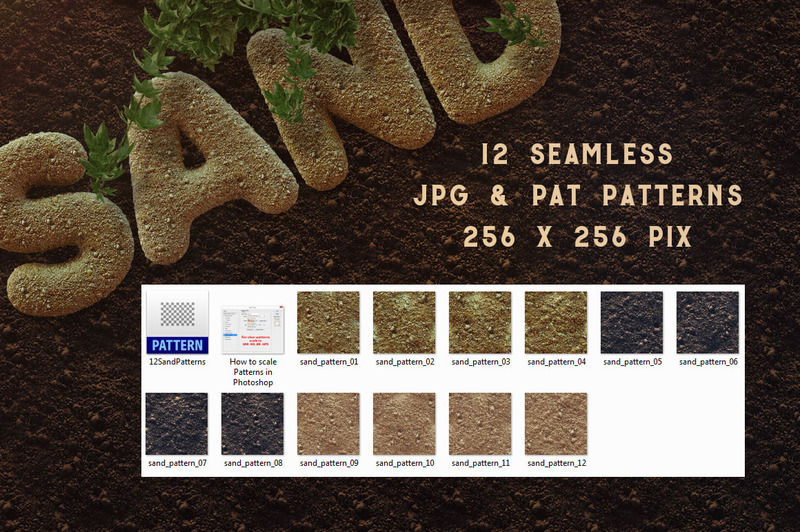 Great for your headers, posters, advertisments – any web or print projects. 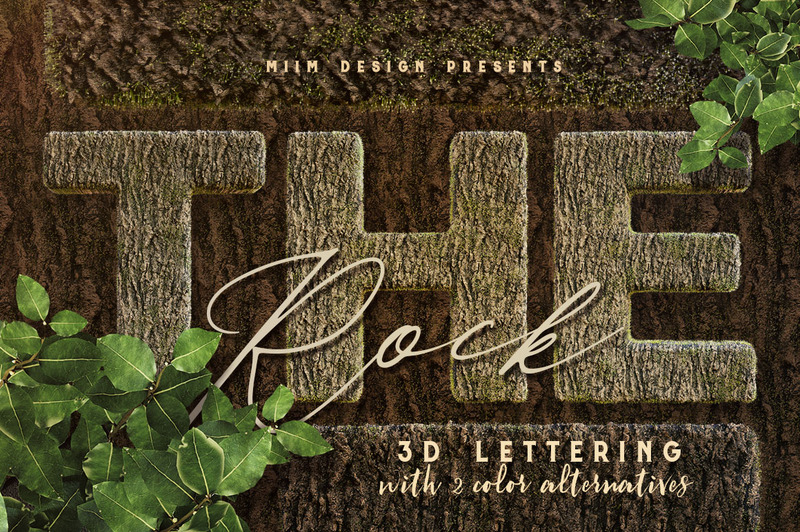 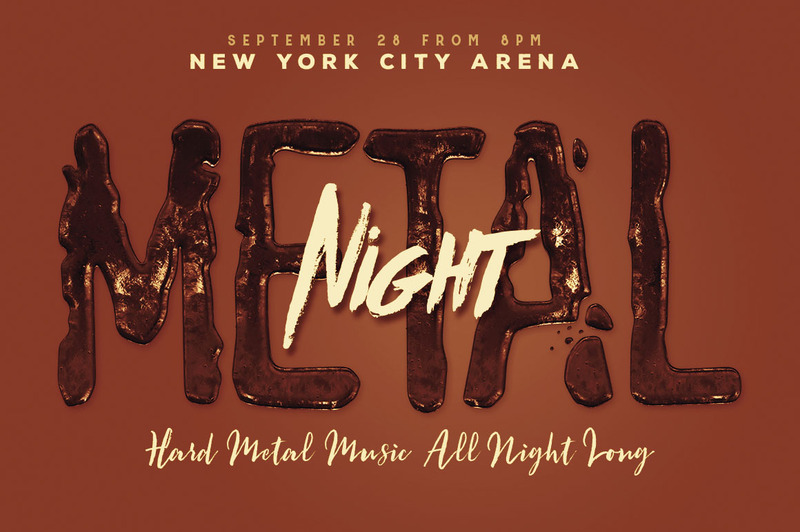 Hi-res & realistic 3D grunge rock style lettering renders (3000×3000 – but letter size is little bit smaller). 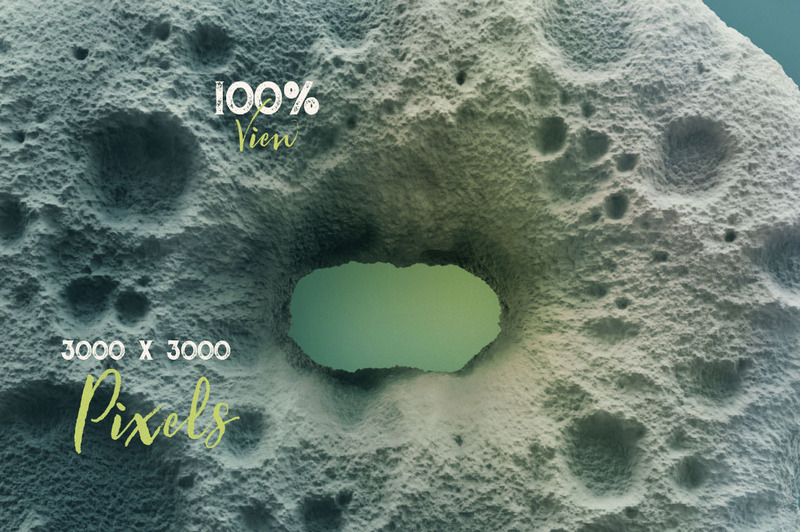 Great for your headers, posters, advertisments – any web or print projects. 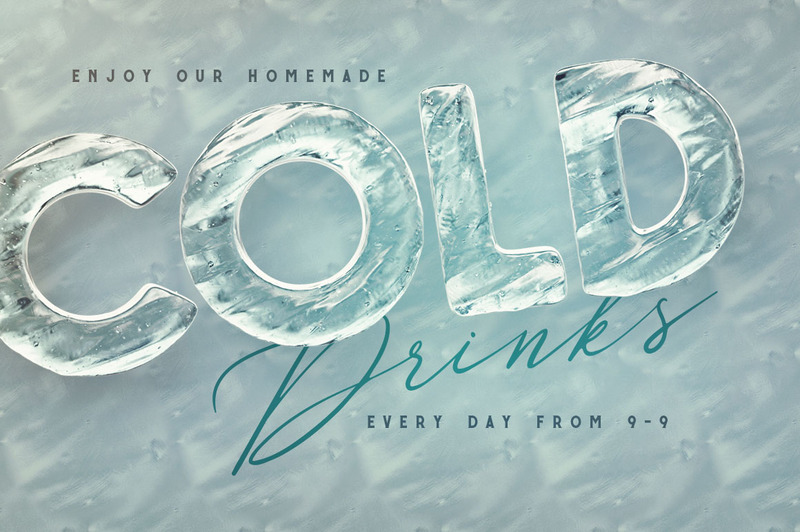 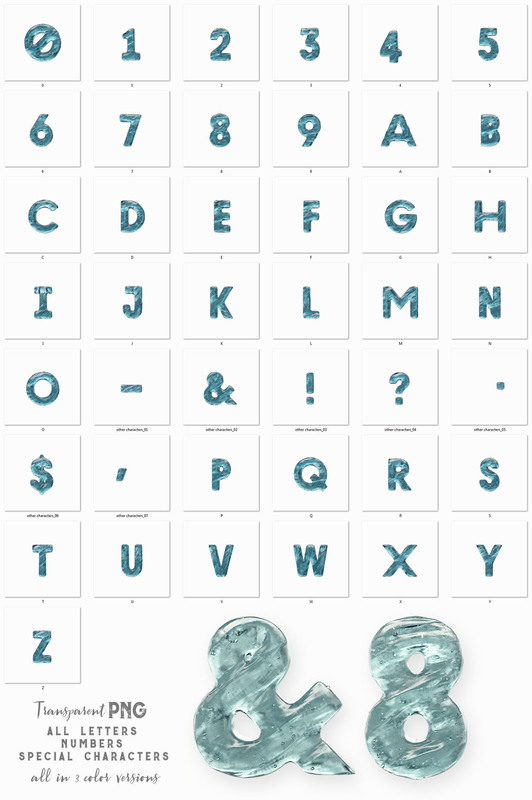 Hi-res & realistic 3D ice or winter style lettering renders (3000×3000 – but letter size is little bit smaller). 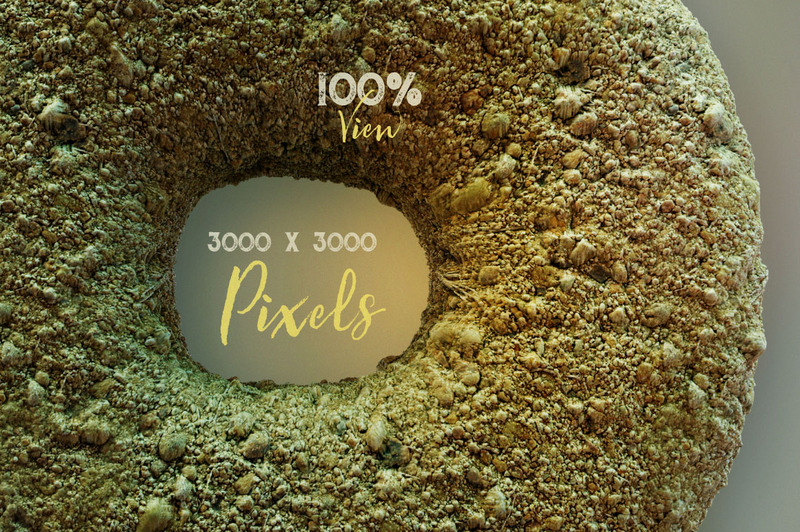 Great for your headers, posters, advertisments – any web or print projects. 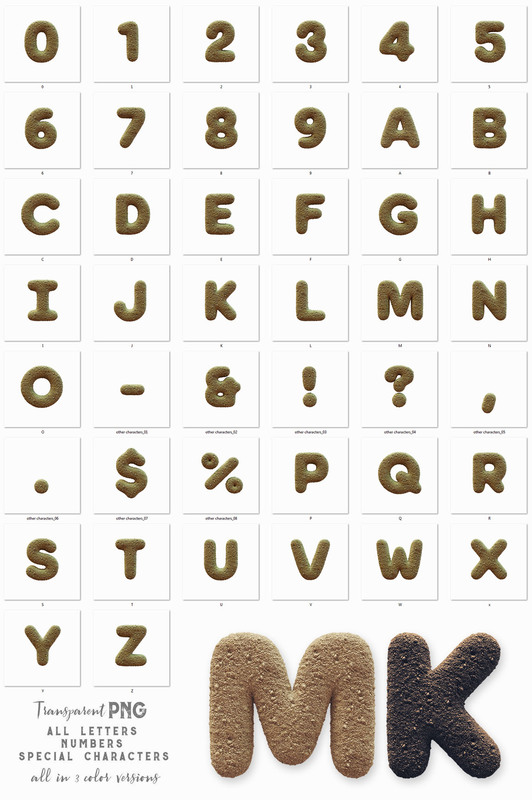 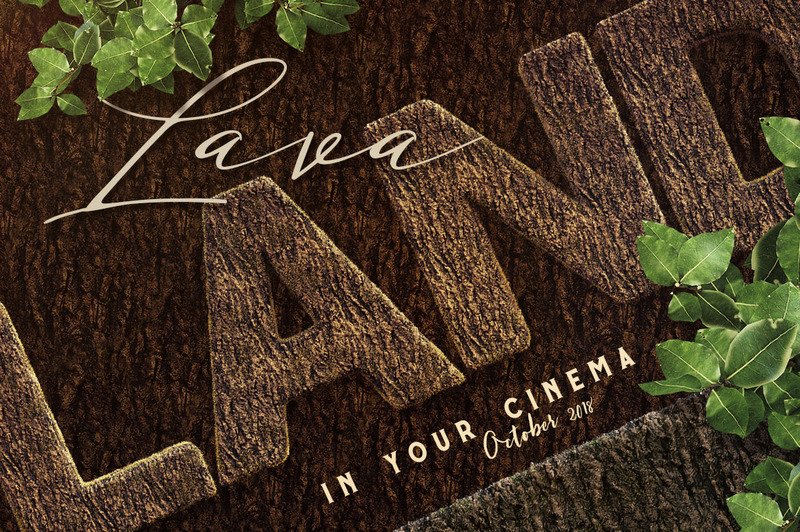 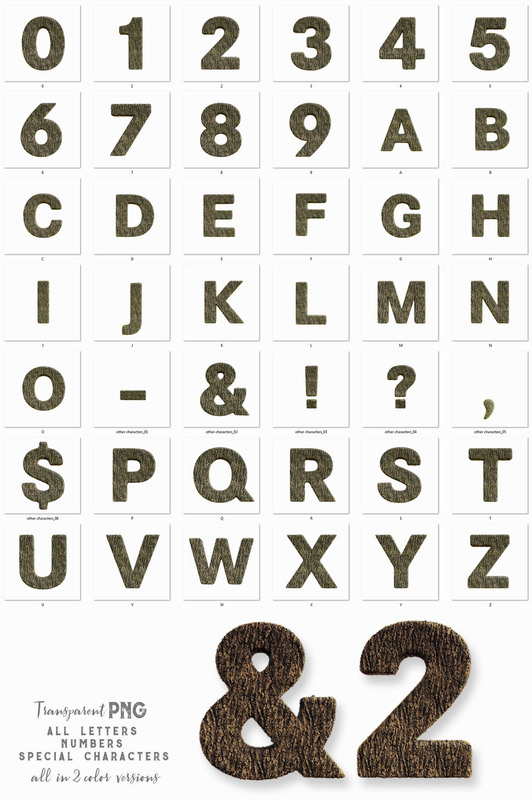 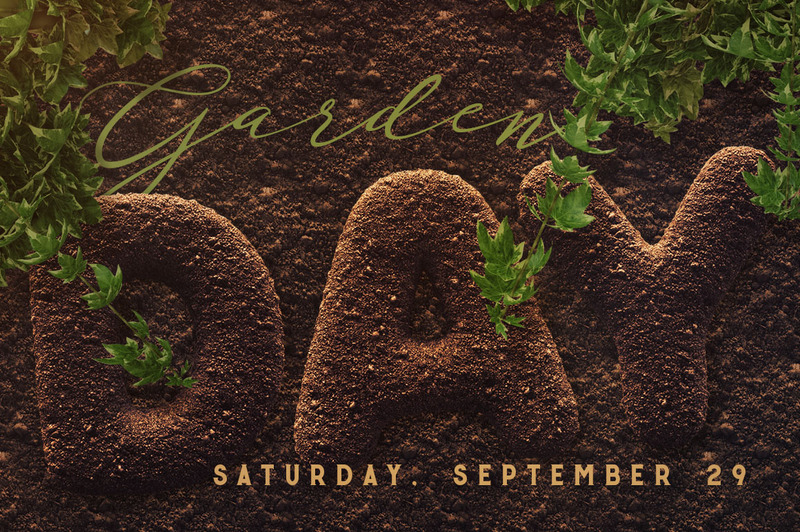 Hi-res & realistic 3D sand or earth surface lettering renders (3000×3000 – but letter size is little bit smaller). 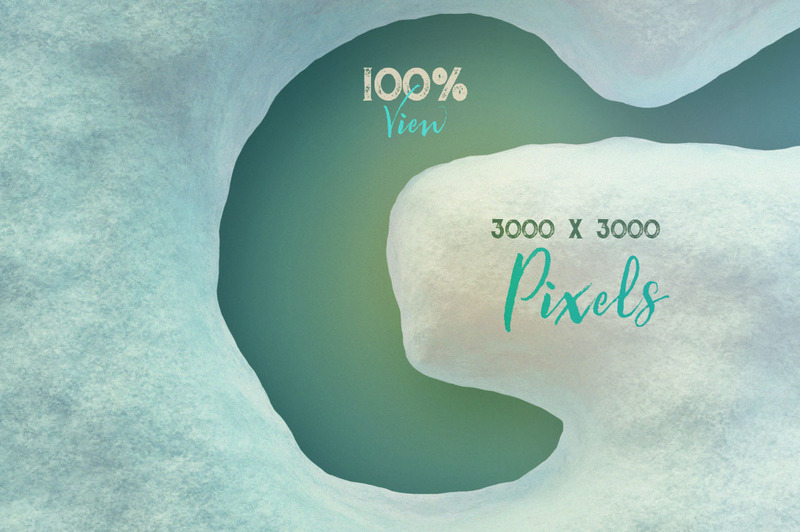 Great for your headers, posters, advertisments – any web or print projects. 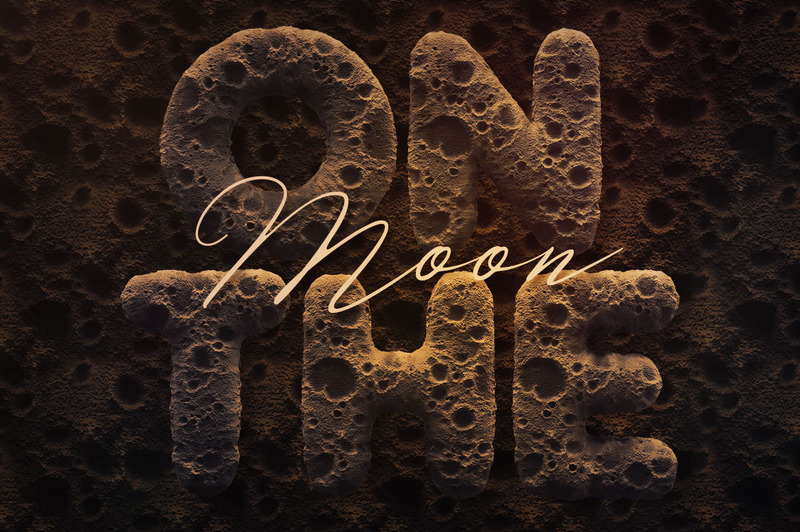 Hi-res & realistic 3D moon or crater surface lettering renders (3000×3000 – but letter size is little bit smaller). 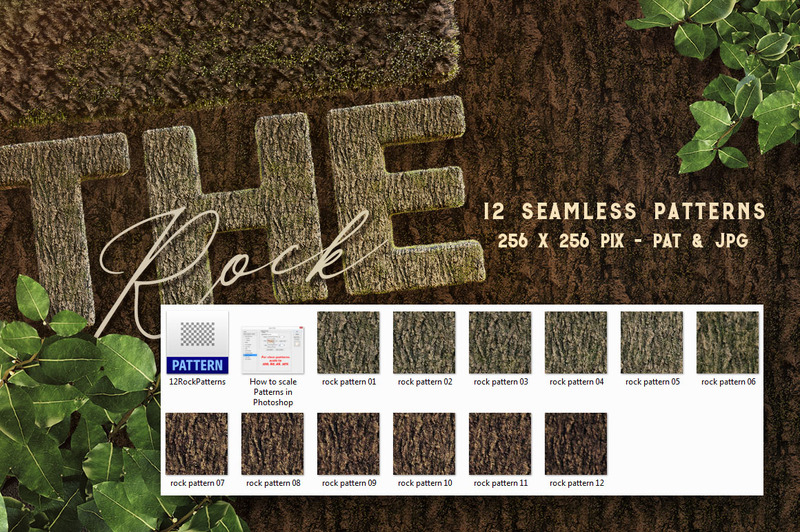 Great for your headers, posters, advertisments – any web or print projects. 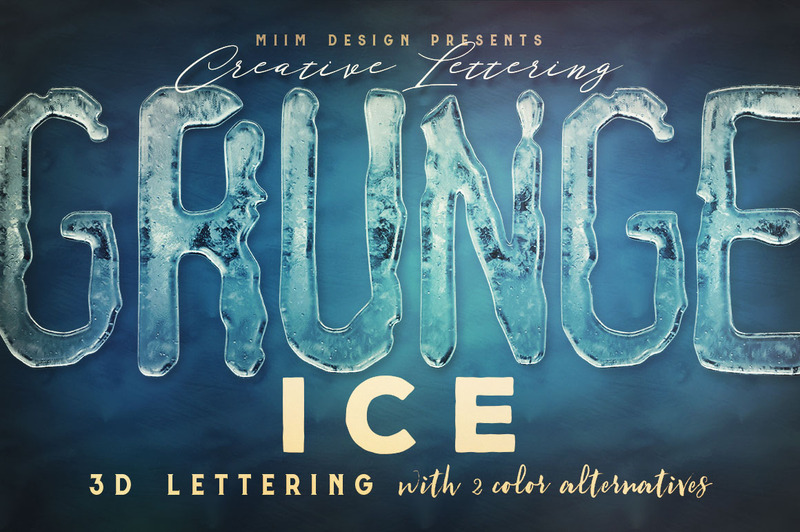 Hi-res & realistic 3D grunge ice lettering renders (3000×3000 – but letter size is little bit smaller). 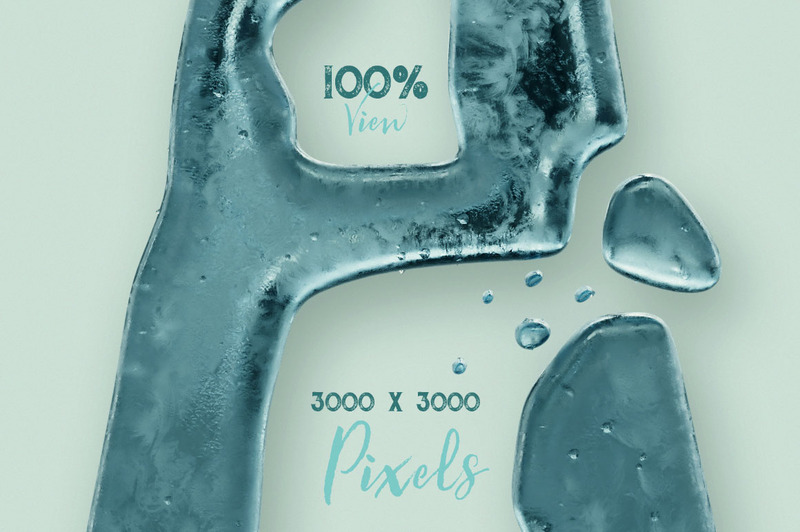 Great for your headers, posters, advertisments – any web or print projects. 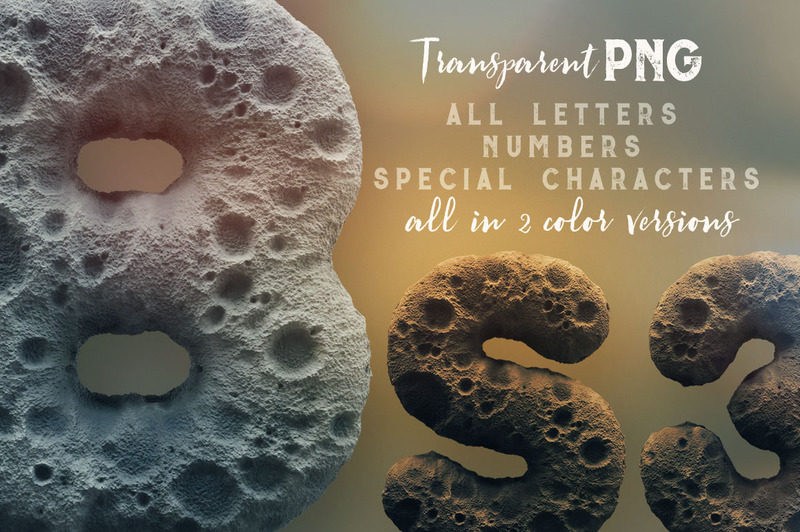 Normally, these 6 amazing 3D lettering sets would cost you $108 (with extended license), but for a limited time only, you can get this unique collection for $12!